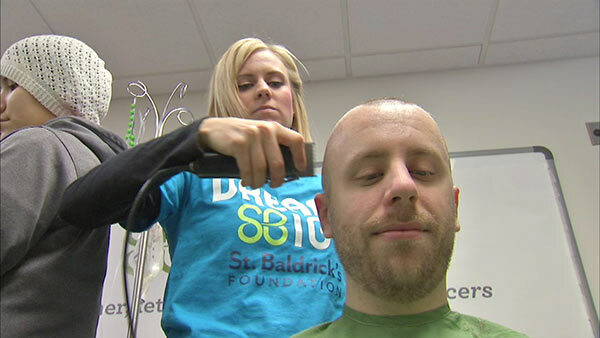 CHICAGO (WLS) -- UIC hospital staff and others volunteered to get their heads shaved as part of the annual St. Baldrick's fundraiser to help fight childhood cancer. The charity raises millions of dollars each year. Several more head-shaving events are planned in the Chicago area in the weeks ahead.